Named in honor of CJR’s founding benefactress and original legacy donor, Miss Mary T. Buel of Litchfield, The Buel Society recognizes those who have included the Connecticut Junior Republic in their estate plans. 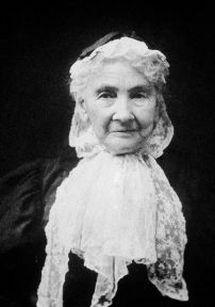 At the turn of the 20th century, Miss Buel left her land, farmhouse and funds to provide care and education for wayward and at-risk children. 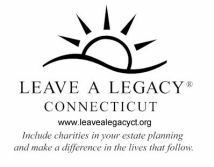 Over the years, others have included CJR in their wills, created charitable trusts, and established charitable gift annuities with the final goal of providing important and lasting benefits to the Connecticut Junior Republic and the children, youth and families it serves. The vision and spirit of generosity demonstrated by such special friends makes a critical difference to CJR’s ability to enhance the scope and quality of its services for some of Connecticut’s most disadvantaged and neediest young people. Members of The Buel Society are recognized in CJR publications (or may be anonymous, if desired), receive invitations to special programs and events and are considered among the closest friends of the organization.